Is the VA hybrid loan the right option for you? We will discuss the VA Hybrid Loan Pros and Cons and why it may be the right choice for you and your situation. 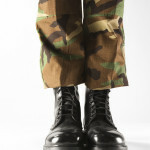 Many veterans and the general public are cautious of the term arm loan and rightfully so. With a conventional arm loan things can start out good but end very badly due to skyrocketing interest rates. Fortunately with a VA hybrid loan the government has stepped in and structured the VA hybrid program to be much safer than your conventional arm loan. The government had veterans in mind when structuring the VA hybrid loan and had the welfare and living situations factored into the loans criteria. We will discus more about the VA hybrid loans pros and cons and why this might be the right option for you. The main benefit of the VA Arm loan is simple Low interest rates! The initial interest rates are very favorable and the fixed rate portion of this loan is lower than your standard 30 year fixed rate. As a result you have lower monthly payments and are able to save or afford more. Many veterans have capitalized on this option and saved a substantial amount of money. Another huge benefit of the hybrid loan is the option to refinance after your initial fixed rate period ends. This way you may avoid higher interest rates and the adjustable rate period of the loan by refinancing. VA hybrid arms are very flexible allowing qualifying veterans to decide if they would like a 3, 5, 7, or 10 year fixed rate period. By choosing the 3 year option your interest rates would be at the lowest rate available. After the initial fixed rate period Interest rates may only fluctuate up to 1% a year max and cap at 5% of the initial interest rate. This feature makes the VA arm loan much safer than your conventional arms. Some of the lowest rates on the market. 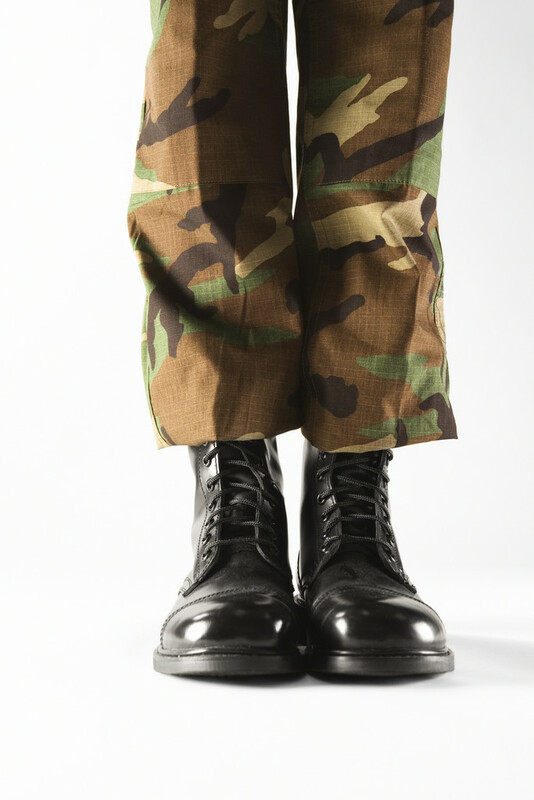 Many veterans do not have a plan of action after the initial fixed rate period ends. Although the VA adjustable rate mortgage is safer than conventional arms it still means veterans need to adjust their budgets for the change. For example if a veteran were to have employment issues and was unable to qualify to refinance they might get stuck with a higher interest rate paying higher monthly payments. In conclusion, there are many VA Hybrid Loan Pros and Cons. The VA hybrid loan can be very beneficial for any veteran looking for lower payments. By taking advantage of this program a qualifying veteran can save thousands of dollars if done right. By planning a strategy and saving for the future this is a great option for serious consideration. Again make sure you weigh out the VA Hybrid Loan Pros and Cons to see if this loan is right for you. Always consult with a VA mortgage professional to go over your situation. Call 1-855-956-4040 to speak with a VA Loan specialist.